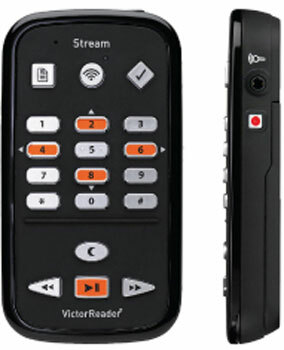 The Victor Reader Stream is one of the lowest priced, smallest, smartest and simplest handheld media player for people who are blind and visually impaired. 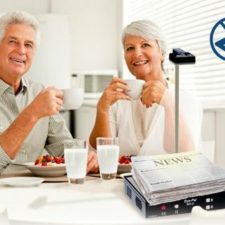 The Victor Reader Stream digital talking book reader puts the latest novels, magazines, your favorite music, audio-described films, texts, and your own voice recordings, all in the palm of your hand for hours of listening pleasure. 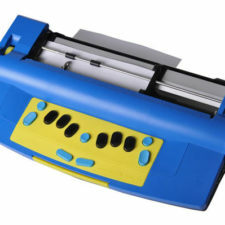 The Victor Reader Stream digital talking book reader allows you to download books directly from BARD (Braille and Audio Reading Download) while reading another book at the same time, and it even keeps you up-to-date on the process status. Download podcasts directly to your Victor Reader Stream. Record short notes and entire lectures. Enjoy recorded music can also be enjoyed. 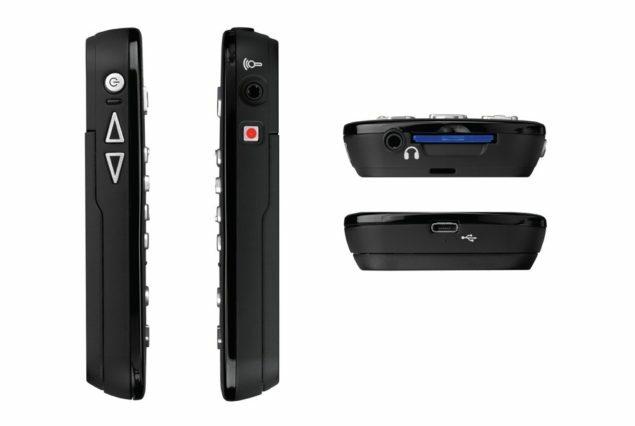 All material is recorded on an SD card or to the device’s internal memory. Students—to listen to textbooks, required reading materials and to record class lectures and listen to them later. Home Use—when you are relaxing for pleasure reading, to make quick memos, and for listening to your favorite books and digital media. At work—for note taking, listening to Word documents, presentations and for accessing and preparing presentation materials. The Victor Stream is about the size of a package of large print playing cards so it conveniently fits in your pocket to take it with you and read whenever you have a few minutes to spare. 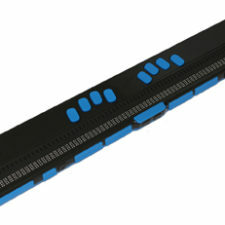 The telephone-style keypad has large, easy to use keys that give you total control over what you are reading or listening to. Move by page or chapter and mark passages you want to reread. 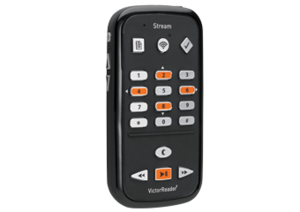 Victor Reader Stream’s new lightweight, compact design and wireless capabilities allow you to enjoy your favorite audio content ANYWHERE! The new Victor Reader Stream now plays content from Audible.com, one of the top content providers of audiobooks with over 100,000 titles. Imagine having the latest novels, magazines, your favorite music, audio-described films, texts, and your own voice recordings, all in the palm of your hand. 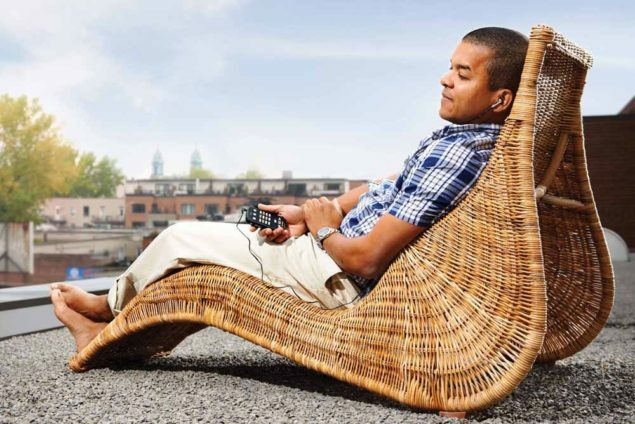 With its new lightweight and compact design, Victor Reader Stream delivers hours of listening pleasure — ANYWHERE ! The new Victor Reader Stream has been designed with user-friendly, real-world features. Use the built-in microphone or your own stereo microphone to record voice notes, to-do lists, classroom lectures or from a line-in device. The new Stream has simple navigation making it easy to locate files, books, audio recordings quickly and simply with just a key press. Li-Ion battery. 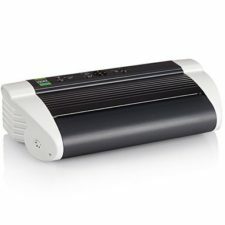 Rechargeable via USB or AC adapter.